But hey, turn that frown upside down and use these easy tips to make sure you never run out of battery again! Were you about to Snapchat that fluffy Maltese poodle but your smartphone decided to give up on that very moment? Or were you finding that perfect angle to Instagram your triple scoop chocolate fudge brownie ice-cream but your smartphone’s battery drained out? I know you must’ve died a little inside. We’re all habitual of leaving our smartphones on charge at night. It’s super convenient, why wouldn’t we? I mean we wake up to a 100%, what’s more satisfying than that? As tempting as it sounds, don’t do that! When you leave your smartphone plugged for such long hours, you’re actually damaging your battery. It keeps the battery in high-tension state which eventually takes its toll. So make sure you unplug it when it’s fully charged. But you don’t want to see that 100%, no! 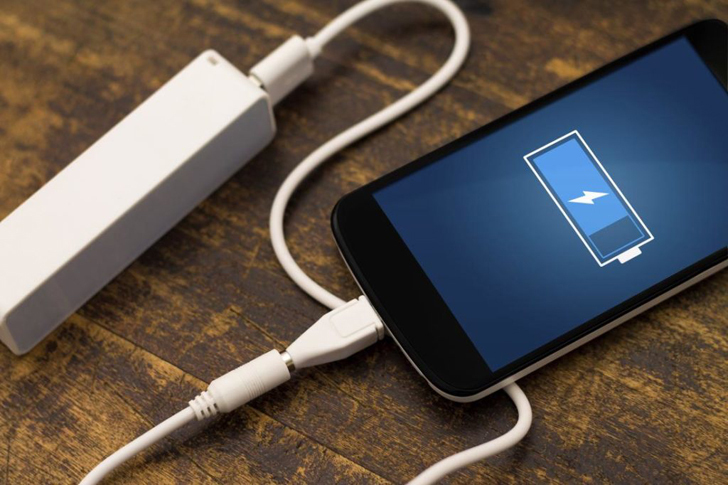 As strange as it sounds, you don’t want to fully charge your smartphone. I’m not making this up, seriously – battery companies suggest that it’s better to not fully charge your smartphone because a high voltage stresses the battery and wears it away in the long run. Charge your smartphone whenever, wherever you see a plug. Your battery is much happier when you charge it occasionally throughout the day instead of charging it in one go. The prime time to charge it is when your smartphone loses 10% battery. However, that’s not really practical so just plug it whenever possible. Lastly, it’s very important to protect your smartphone from heating up. 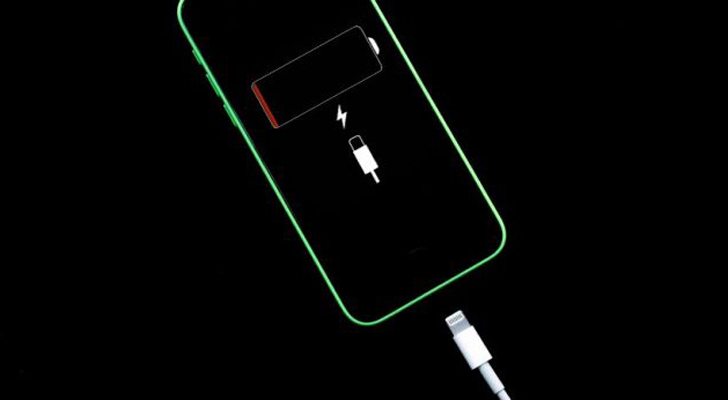 Apple itself suggests that you should take off your phone covers while charging your smartphones as these covers act as insulators. So keep it cool, wherever you are. Protect it from the hot sun when you’re out, it’ll keep your battery healthy!